I love how you can straight up see the vanilla bean seeds. AWESOME! Oh. em. gee. I need these right now. ALL OF THEM. 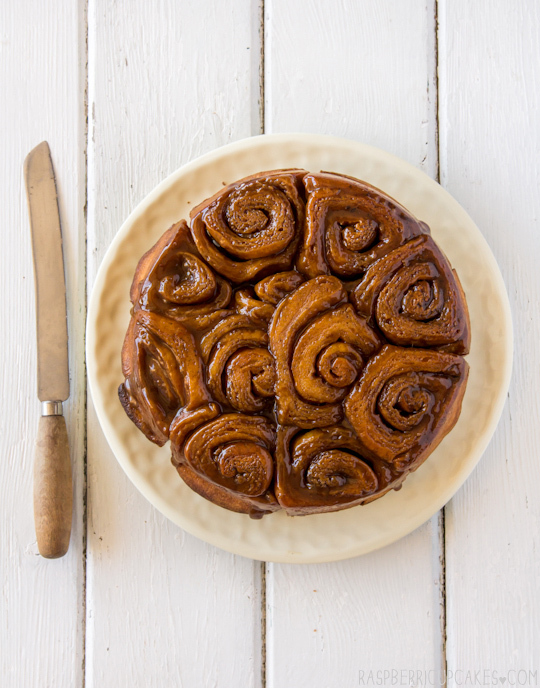 Sticky buns are one of my favourite things in life. They cannot be beat. They look incredible. I'm making cinnamon buns today, but might just chuck the idea for these instead! These look absolutely stickily perfect! I love spices so I can't think of anything better than this. Love. 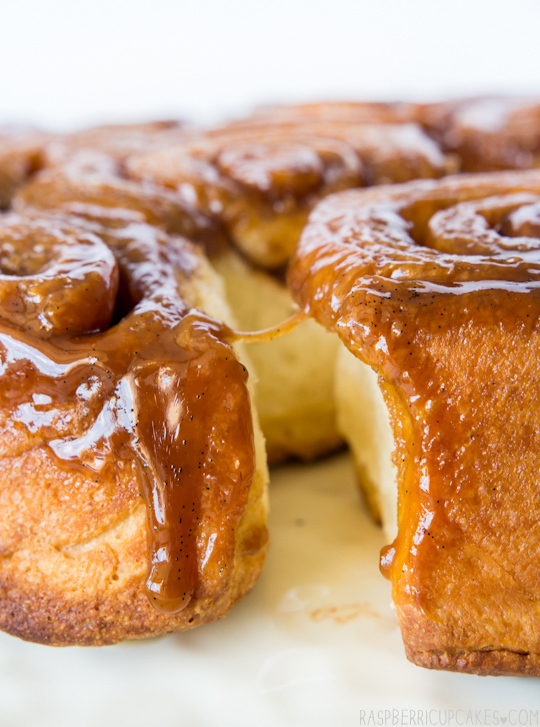 Sticky buns trump cinnamon buns everytime. 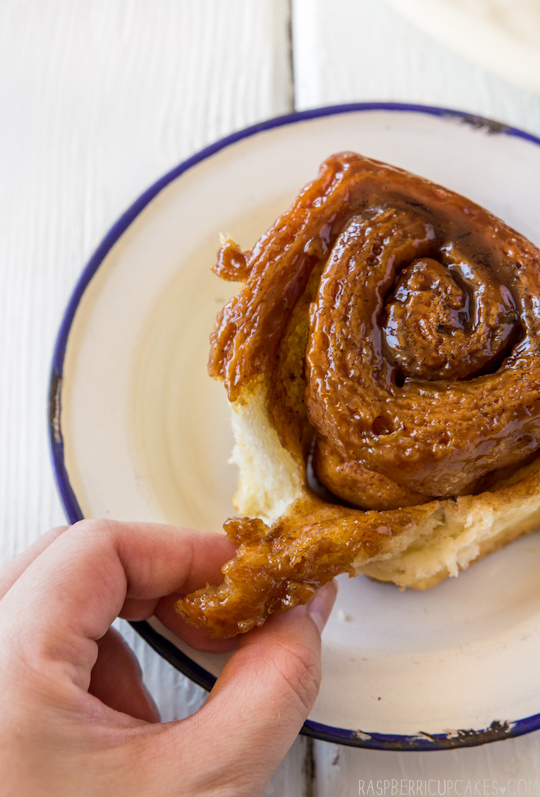 You have truly captured the essense of a perfect sticky bun. 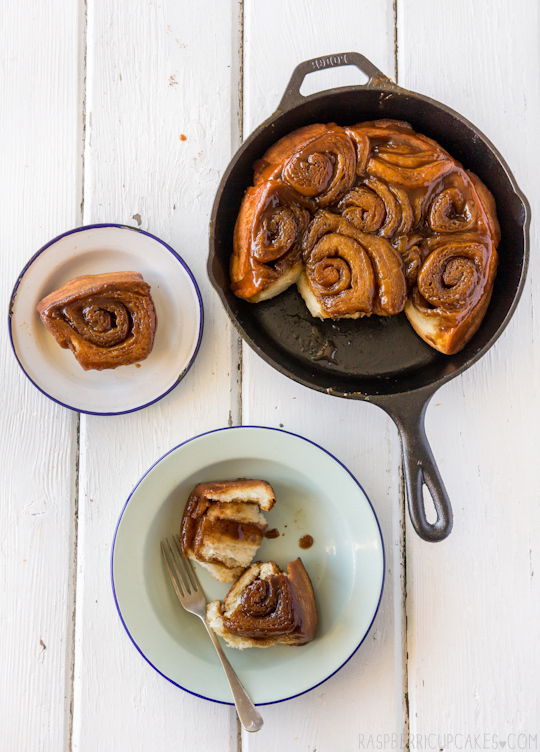 I usually use Peter Reinhart's recipe from Bread Baker's Apprentice, but I love the idea of baking them in a cast iron skillet. Thanks for sharing. If only I could have a bite!! So.. I just made these and let me tell you.. 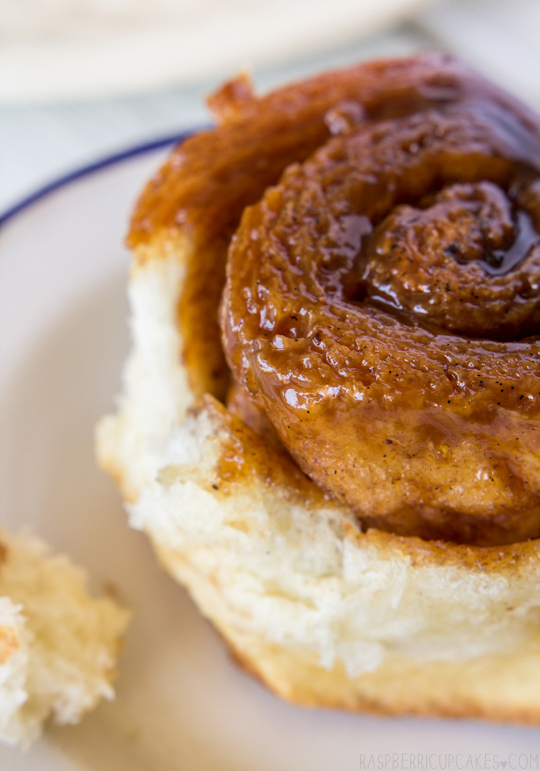 Careful or you'll have some sticky buns of your own, if you know what I mean. They're that delicious. I recently moved to France & have yet to become adjusted with the switch from celsius to fahrenheit so unfortunately, mine were well over cooked on top. Rather crunchy and a little too caramelized on the bottom. Otherwise, they rose lovely and taste wonderful. 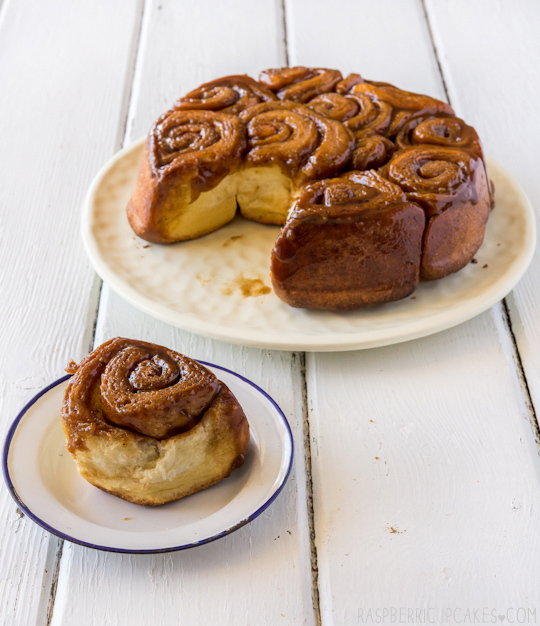 My grandparents came back from Northern California the other day and brought back fresh sticky buns from a local bakery-- how ironic then, that I visit your blog and see a sticky bun recipe! 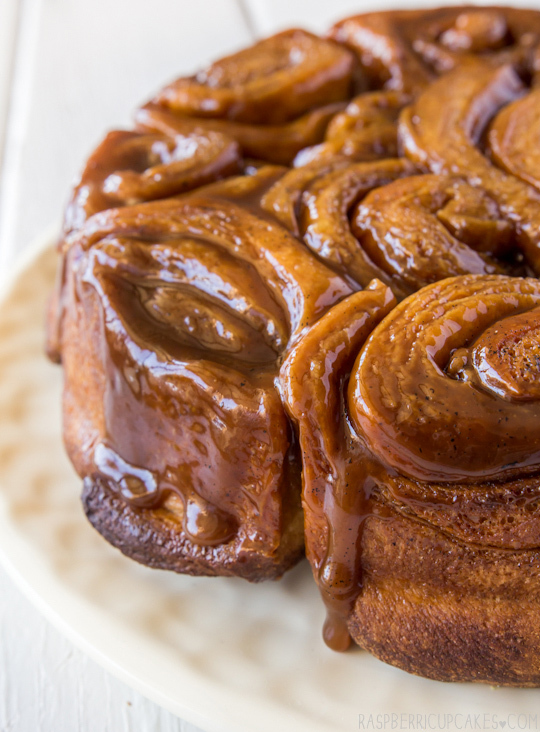 I'll definitely make this as soon as possible because I'm dying to recreate the sticky buns that they brought back from that bakery. They were amaaazing. 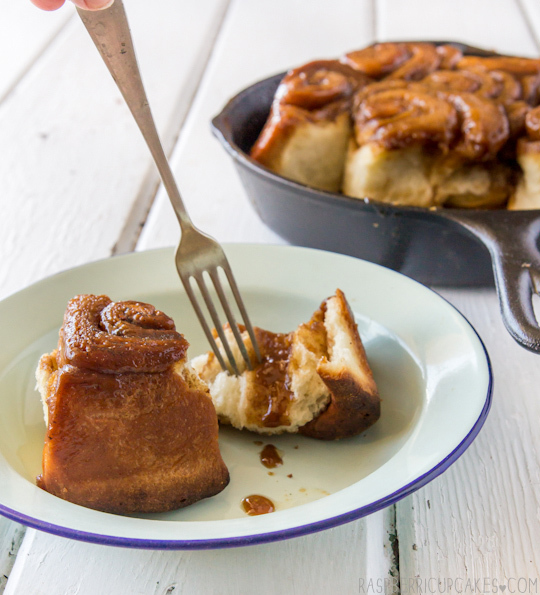 Looks and sounds amazing - I made cinnamon buns the other day but think I will try these next time! Yum, I love cinnamon buns and these look very similar to Cinnabon in the US. They have a sweet white sauce on theirs...... I would love to give this recipe a try.